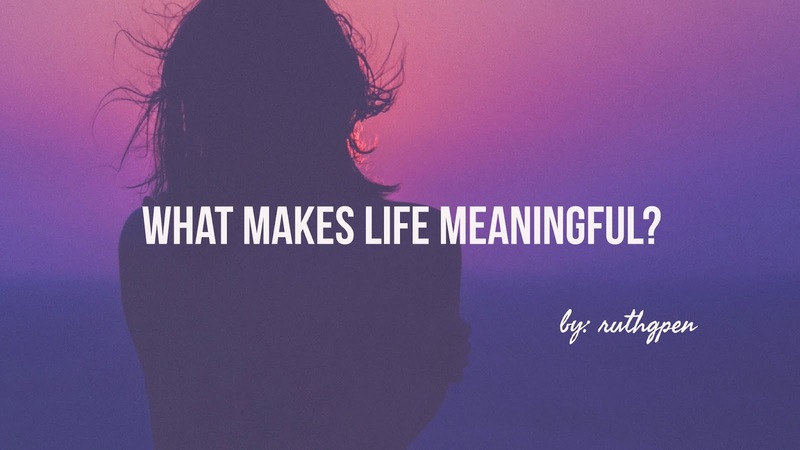 What Makes Life More Meaningful? The meaning of one’s life is determined by the choices we make and the effort we exert. Whether or not our life is meaningful or meaningless depends on whether we choose to be rational and purposeful. 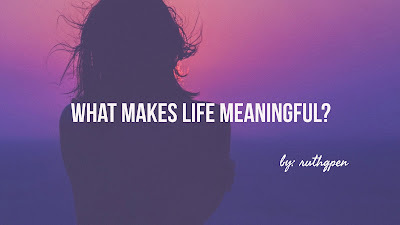 When we spend our lives merely surviving, life can start to be a little empty and pointless that's exactly how many of us live: we work for eight hours or more a day and then we come home feeling too tired and exhausted to do much of anything with our time. So, we sit and watch TV. Constantly learning is a great way to give life more meaning and direction. Ultimately, one of the things that the brain craves most is growth. If it isn’t challenged to learn and grow, then it will shrink and we will become set in our ways. Make it a habit to constantly learn new skills and pursuits. 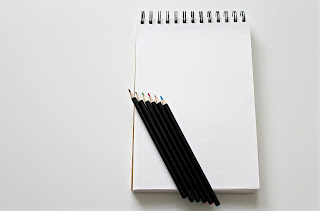 It can be anything related to your career, a hobby, or even a new language! What is also necessary for life to have meaning is a challenge and to some extent, taking risk. Have you ever been in a situation that was truly life and death? Or maybe, can you get into a situation where you did something really amazing? These are the moments that the brain focusses and engages with the world. These are the moments when we learn and when we feel the worth of what we have. It puts things in perspective and creates stories. Don’t shy away from the things that challenges you! Finally, everyone should seek to have some travel in their lives being able to experience new culture, sights and meet new people is important to keep an open-mind and your experiences varied. We only live once. Every moment matters. Every effort counts. Every decision has a consequence. There are no neutral goals or values, because every choice we make either promotes our life or retards it. If we want to live our life to the fullest, we have to recognise this fact and act accordingly.